Jillian found her passion for wine while studying neurobiology at UC Davis. Home brewing introduced her to the magic of fermentation, and after taking the “Introductory to Winemaking” class at UC Davis, she quickly switched her major to Viticulture and Enology. She graduated with her degree in 2001 and soon thereafter found herself traveling the globe making wine in McLaren Vale (South Australia), Margaret River (Western Australia), and Stellenbosch (South Africa). After three years of hopping hemispheres, she settled at the infamous Bonny Doon Vineyards where her relationship with Rhone varieties deepened. 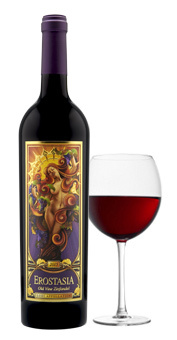 It was no secret that her first love was Zinfandel, and she did an outstanding job making the wines for the Cardinal Zinfandel. She is an artist with a scientific mind. 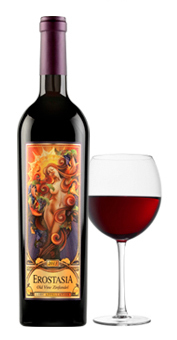 Her artistic expression is manifested in her wines. 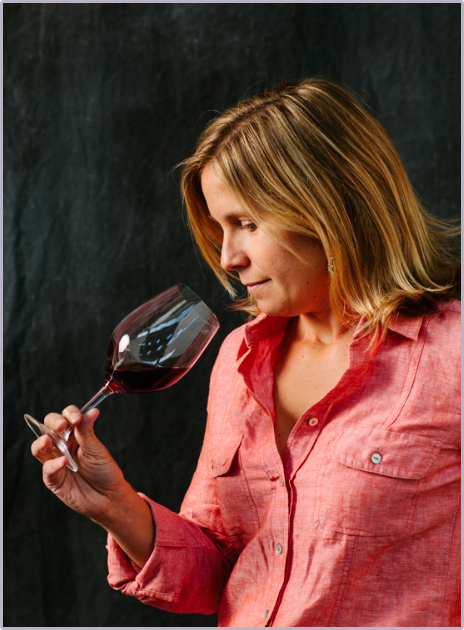 Now a truly seasoned winemaker, Jillian has her own wine brand, Onesta. She also consults for a couple small wine projects in Lodi and Napa. Her role as “Technical Winemaker” for Laffort USA, a Bordeaux based winemaking products company, gets Jillian out in the cellars tasting with Napa and Lodi winemakers. Jillian enjoys helping winemakers improve their protocols, trouble shoot difficult wines, and educate people on the technologies available to the wine industry today. Jillian believes life should be filled with family, good friends and adventure. 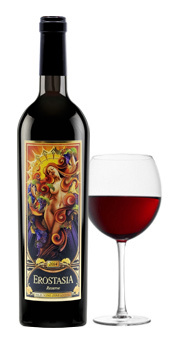 Enjoy wine on a regular basis. Her wines are a library of her life and each year tells a different story and adventure. Learn more about Jillian and her wines at onestawines.com.